Total living space: 67 sq. m.
Total living space: 97 sq. m.
Total living space: 800 sq. m.
Long term / short term apartment rental in Herzliya Pituach. 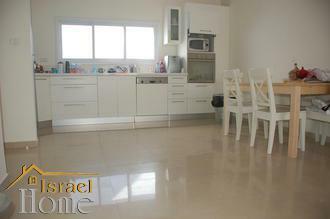 The apartment is completely renovated in the center of Netanya. 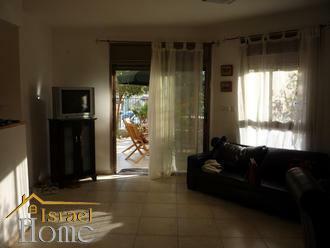 The apartment is completely renovated in the center of Netanya. 3rd floor of 5. City Center, close to the sea. 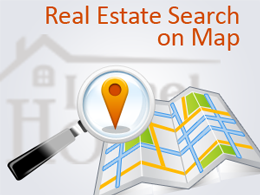 Apartments for sale in Eilat Apartments for sale in Eilat Apartment in Eilat 70 m. square. terrace of 50 m. square. Quiet area, with residential, "French Village". The first floor of the two. On ground. Three rooms, two bedrooms, two bathrooms, one with shower and one with jacuzzi, open-plan kitchen with lounge, dining area, air conditioning, refrigerator, satellite TV, washing machine, dishes, linens. On the terrace, table, chairs. Maximum occupancy of 5 people. Beach - 5 min walk. city ​​center, 200 m. Large supermarket 100 m.